So, you guys… I’m alive! 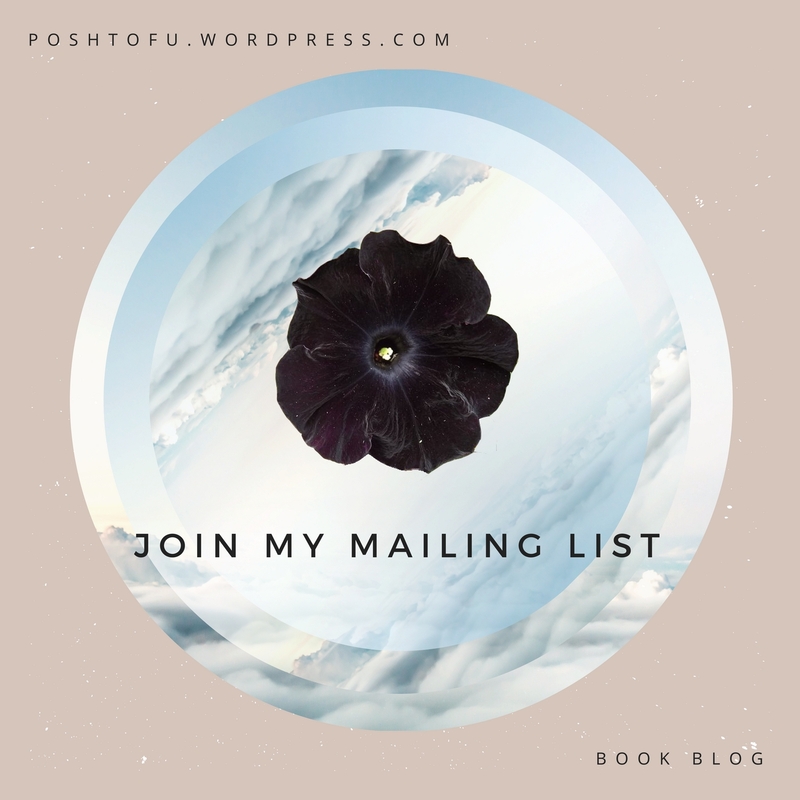 After not blogging for a couple of months because of my major book slump and massive writer’s block, I’m finally back. How’s everyone? I am a diverse reader from the Philippines who helps young adults discover new books and authors. I also try to link the K-dramas I have watched with the books I have previously read. Join the fun! Unauthorized use and/or duplication of this material without written permission from this blog’s author and/or owner, Mica Reyes, is strictly prohibited. Excerpts and links may be used, provided that full and clear credit is given to mxcareyes with appropriate and specific direction to the original content. 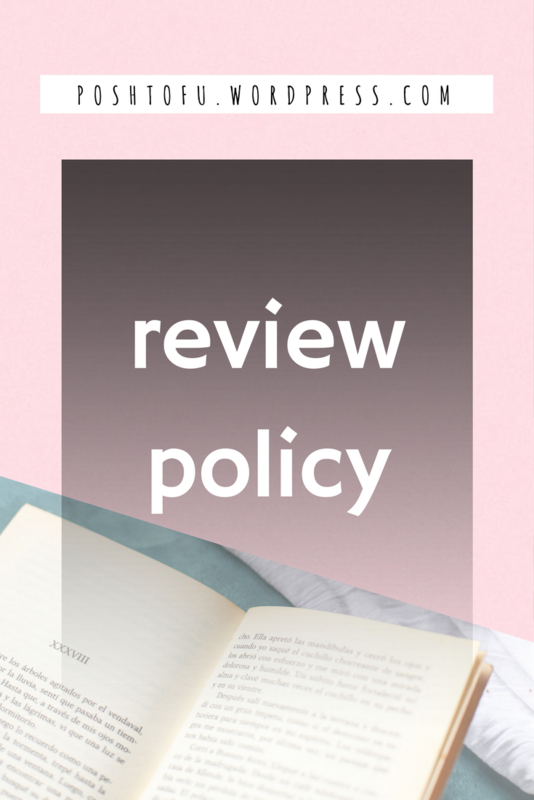 Regarding book reviews, authors and/or their publishers are always authorized to use excerpts and/or complete text of reviews provided that credit for the review is given to this book blog.